Susan La Flesche Picotte was the first Native American female physician. She is remembered for breaking racial and gender barriers. Susan was born in 1865 in the Omaha Indian Reservation, daughter to Chief Joseph (called “Iron Eyes”) and Mary Gale (called “One Woman”). Both parents were of mixed race. The chief knew his tribe and his children must adapt to the changing world. They chose to raise their children in both Omaha and white customs. Susan learned the language and traditions of the Omaha tribe. She also learned English and went to Christian schools (History). When Susan was young, she witnessed a woman die because a white doctor would not come to tend to her. As she grew, she knew she had to help her tribe, and so she applied for a scholarship from the United States Office of Indian Affairs. Susan was the first person to receive federal aid for advanced education. She attended the Women’s Medical College of Pennsylvania, one of the only medical schools to accept women in 1886 (Biography). 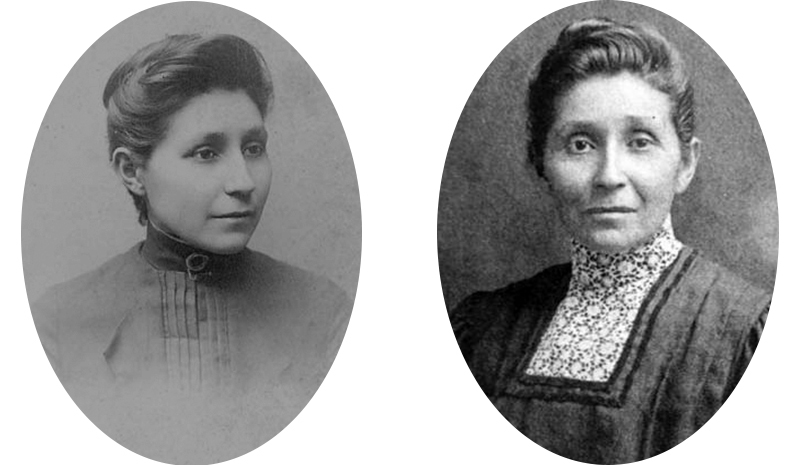 Susan La Flesche Picotte graduated at the top of her class and became the first Native American female physician. She could have lived a comfortable life, but instead returned to the Omaha reservation. She was the only doctor within 1,350 square miles. Susan worked long hours, sometimes 20-hour days, to care for her patients. She learned about the importance of cleanliness in school, including basic hygiene and ventilation. She passed that on to her patients (History). 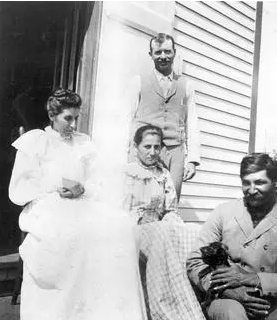 In 1894, Susan married Henry Picotte, a Sioux Native American. She also opened a private practice in Bancroft, Nebraska. 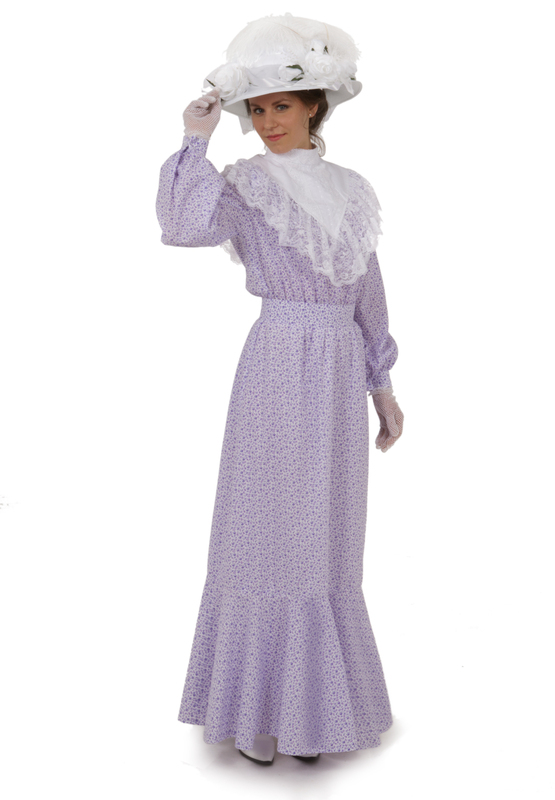 In a time when women were expected to be mothers and housekeepers, “Dr. Sue” continued working full time. Susan’s husband struggled with alcoholism. After his death, she dedicated herself to the temperance movement to rid reservations of alcohol. She also became involved in other causes, including fighting for citizenship for tribal people and against land fraud. In her life, Susan La Flesche Picotte balanced her white education with her Omaha traditions. The Omaha people trusted her medicine because she understood their language and customs. In 1913, she achieved her dream of opening a reservation hospital in Walthill, Nebraska. It was the first facility of this kind to be built without any aid from the federal government. 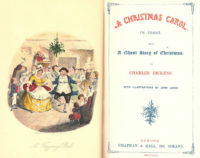 It was a hospital open to anyone who needed care, with no restrictions for race, age, or gender (Biography). 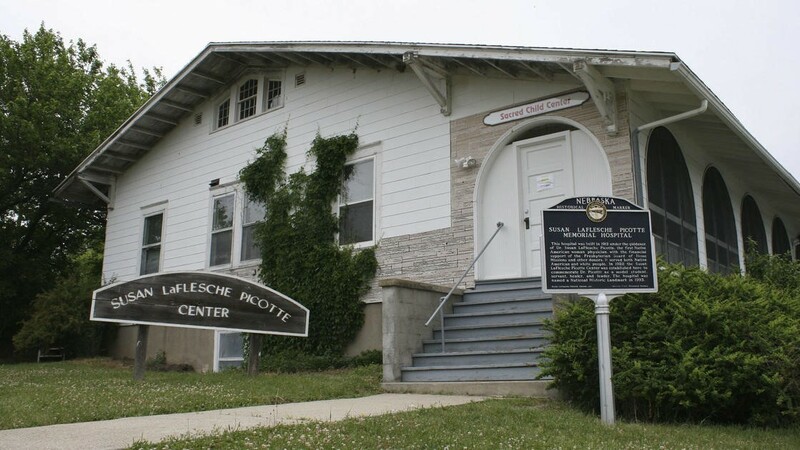 Susan La Flesche Picotte died in that hospital two years later. Her obituary in the Walthill Times said, “In her death, the Indians lose their best and truest friend…the county and the state sustains an irreparable loss.” The hospital is considered a national historic landmark and efforts are being made to restore the 105-year-old building (Omaha World-Herald). November is Native American Heritage Month. Want to learn more? Check out the PBS four-part series, Native America, that explores the traditions of the indigenous people of the Americas. Recollections is a history-inspired fashion design and manufacture house located in Hawks, Michigan. 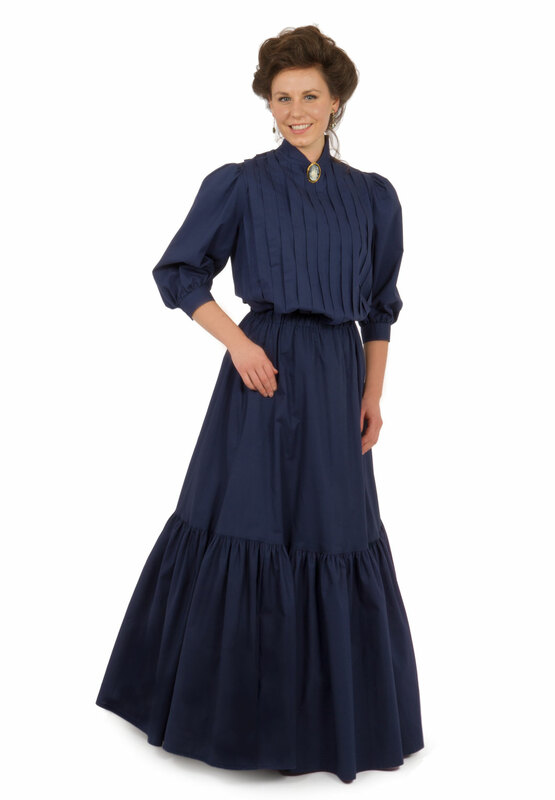 We invite you to browse our wide selection of women’s clothes such the ones below that may have been worn by Dr. Sue and her contemporaries.